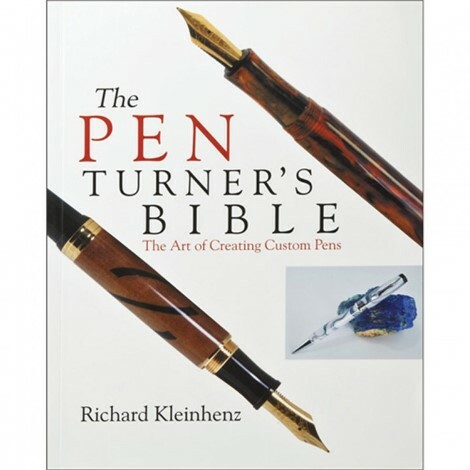 The Pen Turner's Bible With more than 25 pen turning projects using the latest hardware kits on the market, The Pen Turner's Bible takes the reader from simple ballpoint pen designs on a wood lathe to complex fountain pen designs on a metal lathe. Pen artist Richard Kleinhenz shares with the reader his unmatched expertise in pen making. From material selection to final finish, and each important step in between, The Pen Turner's Bible teaches every aspect of the pen-making craft. Over 340 color photos. Richard Kleinhenz is a pen turner with nearly 20 years of experience, having founded the Pen Maker's Guild and organized the first Pen Turner's Rendezvous. 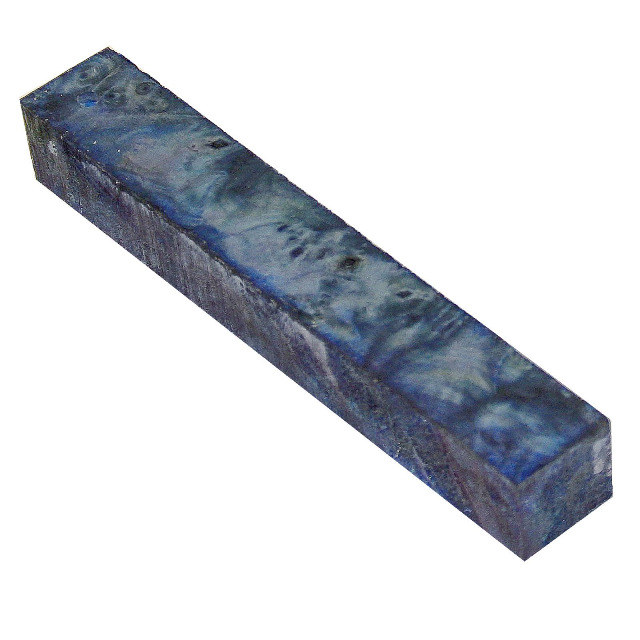 He has written for American Woodworker and Wood-turning Design. He lives in Wappingers Falls, New York.